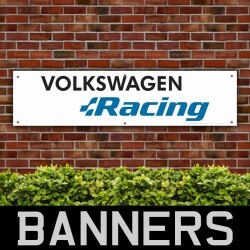 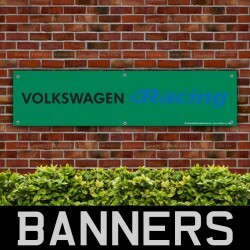 Volkswagen Motors Voyage PVC Banner* These PVC banners are ideal for Motorsport enthusiast's worksho..
Volkswagen Car PVC Banner* These PVC banners are ideal for Motorsport enthusiast's workshops, garage..
Volkswagen Racing PVC Banner* These PVC banners are ideal for Motorsport enthusiast's workshops, gar..
Volkswagen Racing PVC Banner Garage Workshop Sign* These PVC banners are ideal for Motorsport enthus..
* These PVC banners are ideal for Motorsport enthusiast's workshops, garages, car dealers, forecourt, offices, showrooms, etc. 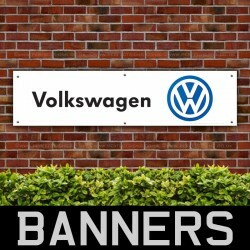 * Our banners are printed onto high-quality PVC banner materials and they will be printed using genuine eco-solvent ink. 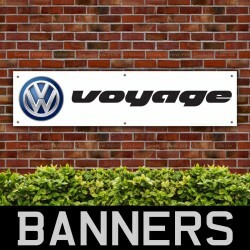 They are water resistant and durable allowing you to use them either in an indoor or an outdoor environment. 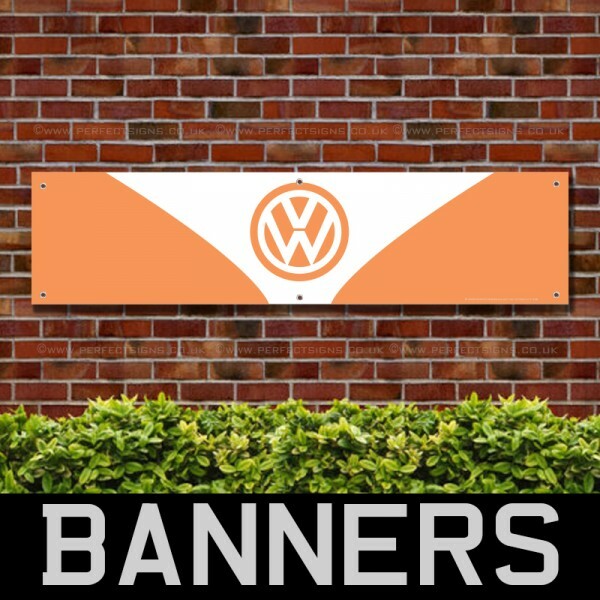 * These banners will come with eyelets ready for hanging and they will be cut to the edge as standard but you can choose the option for them to be hemmed. 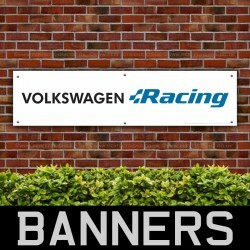 * We can print ANY SIZE, please contact us for more details and for bulk orders. 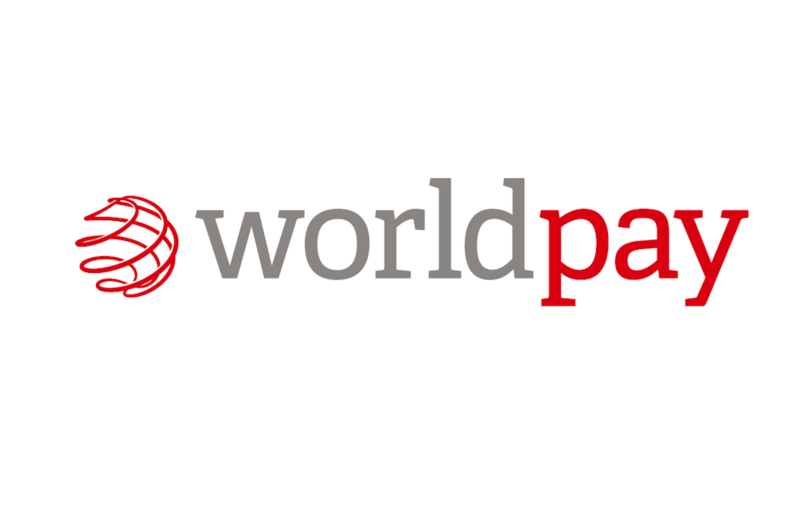 * We process all our signs in our workshop, so we can guarantee the quality and time scales.